Don't miss seeing this impressive young jazz guitarist. 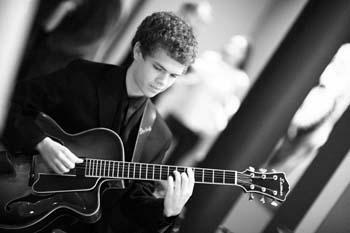 The August 2 concert features Gabe Condon, a young jazz, rock, and blues guitarist. Submitted by Jazz Zangeres (not verified) on Tue, 08/28/2012 - 2:05am.